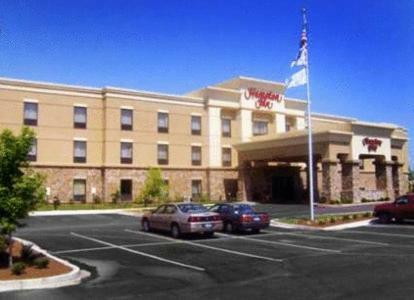 Located 5 miles from Dannelly Field Airport, this Hope Hull, Alabama hotel offers free local shuttles and a heated outdoor pool. 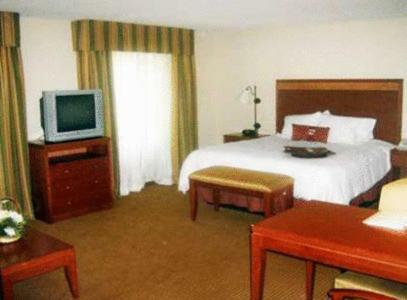 Rooms feature free Wi-Fi and flat-screen TVs with HBO. 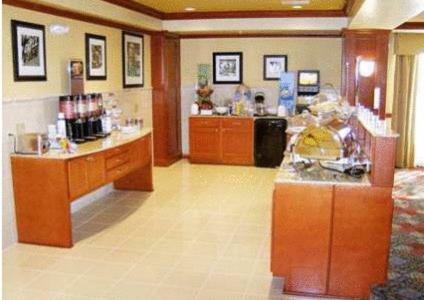 Rooms at Hampton Inn Montgomery-South-Airport are equipped with microwaves, refrigerators and coffee makers. 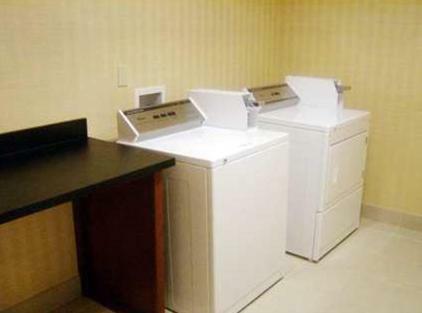 They also include desks and ironing facilities. 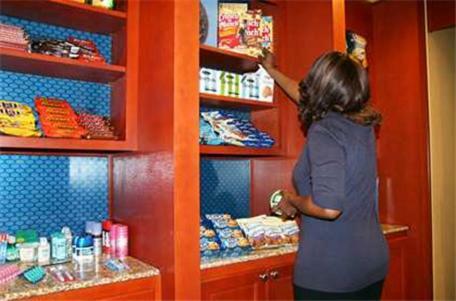 Montgomery Hampton Inn offers guests a buffet breakfast. 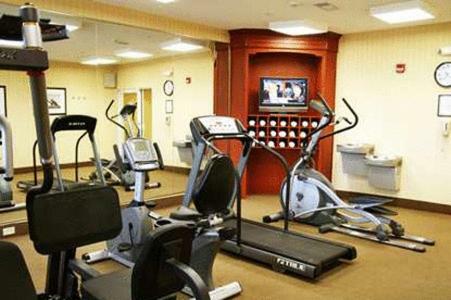 For added convenience, there is a gym and business center. 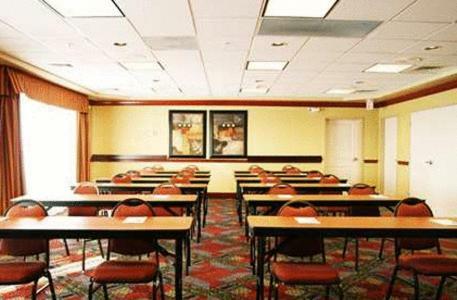 The hotel provides meeting facilities as well. 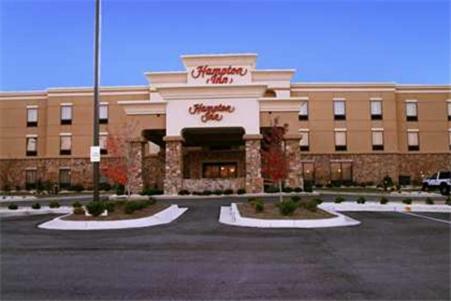 Maxwell Air Force Base and the Rosa Parks Museum are within 9 miles of Hampton Inn. 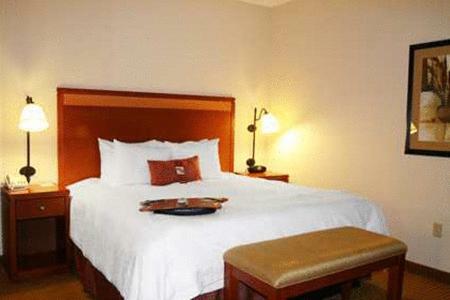 Montgomery Zoo and Montgomery Museum of Fine Arts are 13 miles away. 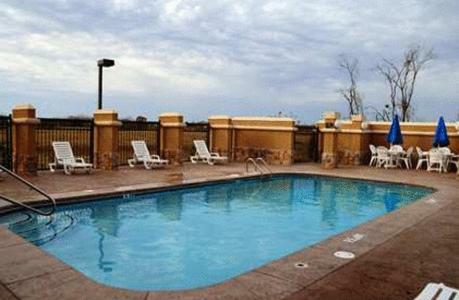 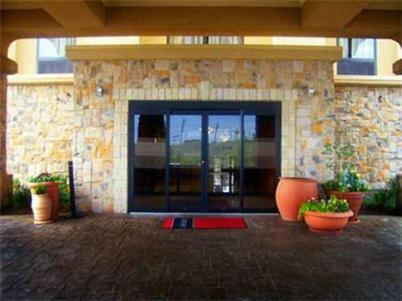 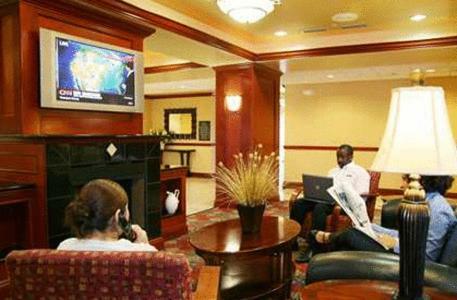 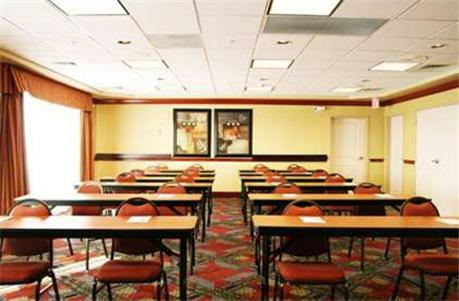 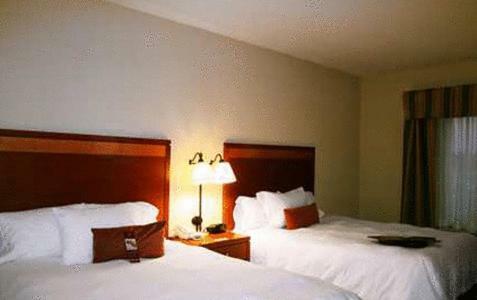 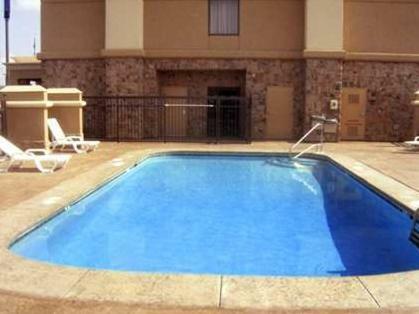 the hotel Hampton Inn Montgomery-South-Airport so we can give you detailed rates for the rooms in the desired period.